Battersea Arts Centre Charity campaigned to save this building in 1970 when it was threatened with demolition and in 2008 it was transferred to them, marking the start of a £13m restoration programme. The centre now welcomes 200,000 visitors a year, drawing on a national audience for shows alongside local communities who come to access a variety of services for children, young people and families. The centre has also been able to provide a base for youth activities and parent groups at a time when statutory funding for these services has been reduced locally. Since this blog post was originally written a devastating fire on 13 March 2015 destroyed the Grand Hall and Lower Hall. The community have continued to rally around this much-loved building and hope to restore it to its former glory. Donations towards the re-build will be gratefully received. 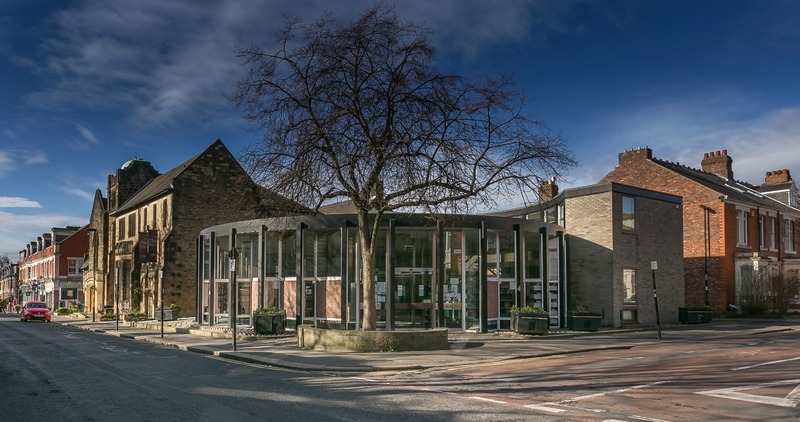 In December 2012 local residents were consulted on the future of a number of local libraries, Jesmond Library among them. Around 200 people attended a public meeting and a Friends group was established to campaign against closure. It was agreed that if this campaign proved unsuccessful the Friends would prepare a plan to enable the library to open on a volunteer basis. In June 2013, the library was closed. It officially re-opened in September, managed by the Friends, now a limited company and registered charity. Under threat of closure, Sandford Parks Lido was taken over from the borough council by a newly formed charitable trust in 1996, which was awarded a grant from the Heritage Lottery Fund as well as a range of direct donations. The lido employs two full-time and three part-time members of staff and recruits 30 or more seasonal employees to lifeguard, clean and run the reception. 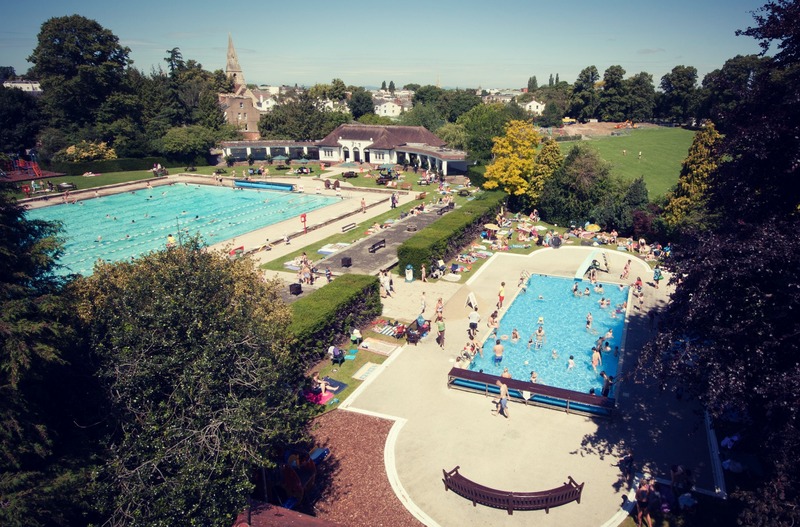 Visitor numbers and revenue are weather dependent, and the hot summer of 2014 resulted in the lido recording over 206,000 visitors, beating the highest annual visitor number set in 1959. In 2013 The Friends of Bramley Baths group took on the only remaining Edwardian bath-house in Leeds after council cuts meant it could be shut down. 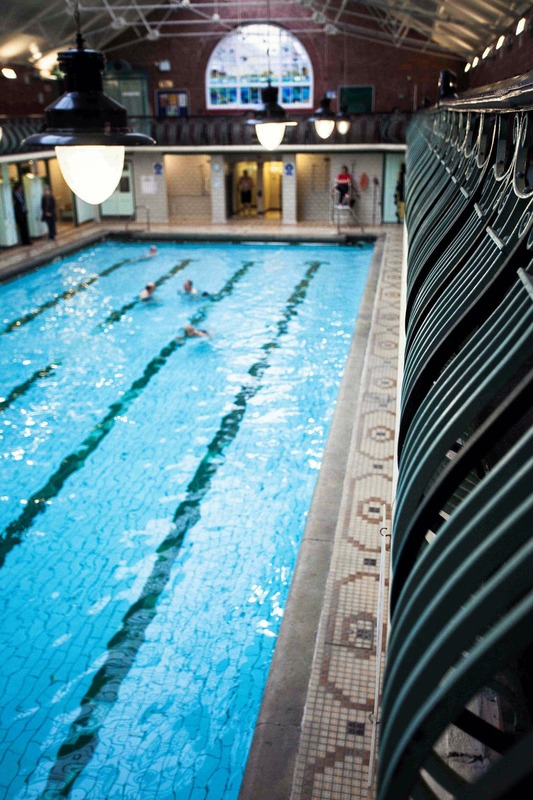 A series of imaginative events, including the UK’s first swim-along cinema, make the baths the place to be and mean they are well on their way to achieving their aim of being the ‘friendliest baths in Britain’. Heritage sites like these make a vital contribution to the character of a place, making an area more attractive to live in, work in, and visit. On a more emotional level they can provide a community with a memory of its past – a physical reminder of the lives and experiences of previous generations. 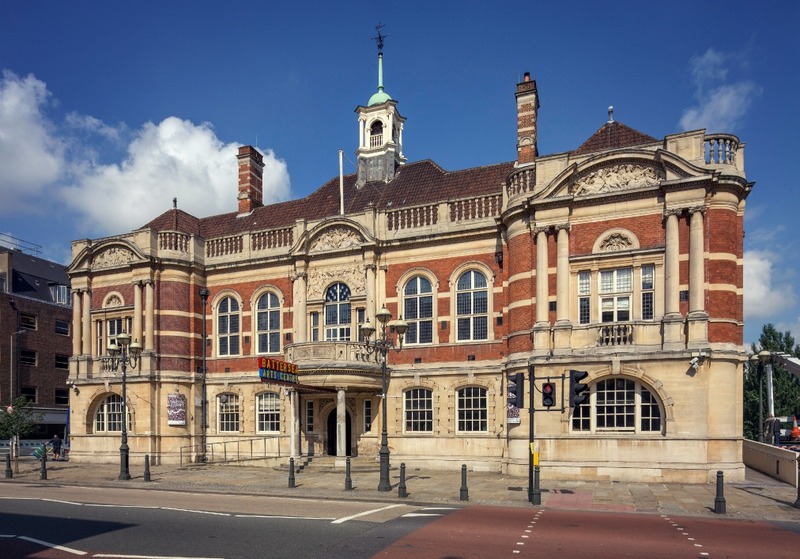 These are just 5 examples of where local authorities no longer have a need for a heritage site, or lack the resources to maintain it, and it has been transferred to community ownership to be given a new lease of life. 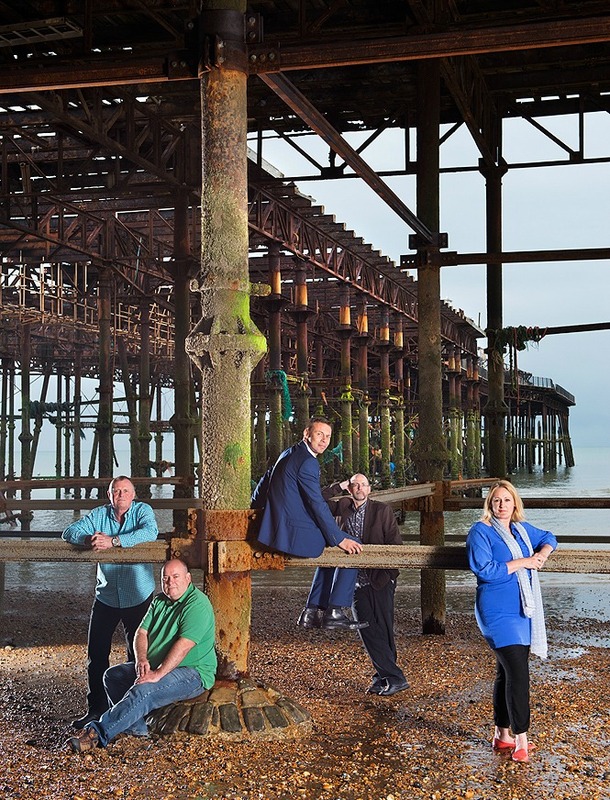 Find out about more about how to transfer heritage assets from public to community ownership by reading Pillars of the Community: The Transfer of Local Heritage Assets, a new guidance document aimed at both local authorities and community organisations. The guidance was produced by Locality, the leading nationwide network for community-led organisations, on behalf of English Heritage.